Acquiring a new business is a tremendous step in your career and in your lifestyle as well, including changes to your financial state. It requires you to fully understand the needs and assets of the business, and you might need access to business acquisition loans. Before you borrow money to buy a business, learn how the process works so you're prepared to take this next big leap. Banks want to help you invest in businesses that already have a healthy cash flow. Before you apply for a business acquisition loan, run the numbers on the business you want to purchase. Does it have a healthy cash flow pattern right now? Can it sustain a transfer of ownership? Your lender will want the answers to these questions, but more importantly, these answers will tell you whether or not you're making a good investment. Your bank will also want to know that you have the experience necessary to manage the business you want to acquire. 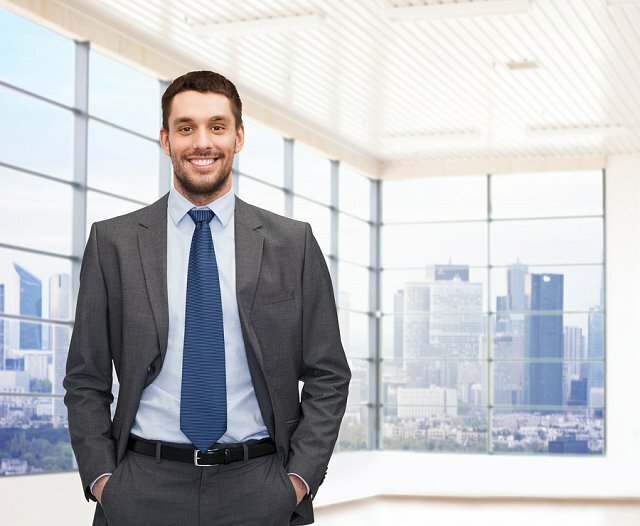 Do you have a solid track record in business management? Have you ever participated in an acquisition or merger before? The more experience you have, the more attractive you become to lenders. Additionally, you need industry experience. If you're buying a retail store and you've only worked in IT consulting, banks might wonder if you can handle the challenges associated with this new industry. Demonstrating your history in the industry can improve your chances of securing financing with a bank. Banks look at factors other than credit reports, but they still want to see a history of healthy, responsible money management. Depending on your status, you might need to furnish both your personal and business credit report to secure a business acquisition loan. According to Inc magazine, every bank structures its loans differently and demands different requirements of borrowers. When you need a business acquisition loan, survey several banks to determine which one will offer the best service and the most favorable terms. Community banks, like Seacoast, offer an excellent resource for small business loans. We have ties to the community and build our business on four brand promises, one of which is supporting you and your community, which includes local businesses. Furthermore, smaller community banks are more likely to take a holistic approach to lending decisions. You can speak directly with decision-makers, such as loan officers and managers, and they genuinely care about and are passionate about the success of your business. You'll apply for a business acquisition loan just as you would for any other loan product. Ask your bank for a list of the documents or data they need to render a decision. Sometimes, financing comes through quickly, but prepare to wait a while if your acquisition is complicated. Some banks might require real estate collateral to approve a business loan, while others offer non asset-based loans with shorter time frames and no property on the line. The best loan structure for your business acquisition depends on your specific financial situation, asset holdings, and preferences. Once your financing receives approval, you're on your way to business ownership. After you get your financing approved, you can buy the new business. You can now channel all of the effort you put forth to find financing into running and managing the company. 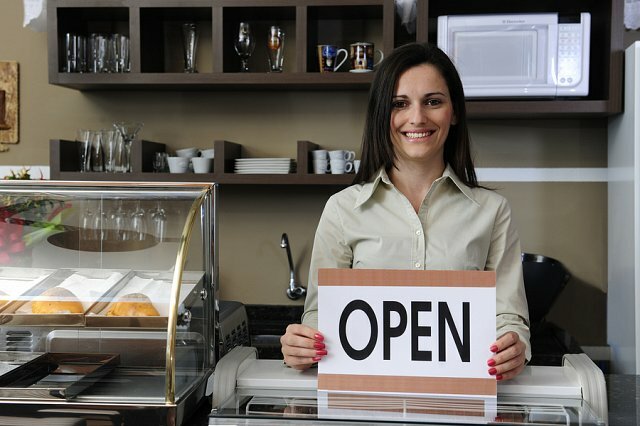 The next time you want to buy a new business, obtaining financing will be even easier. If you're interested in acquiring a new business, contact us to discuss your specific needs. The professionals at Seacoast Bank will help you get the financing required to bring your business to the next level.